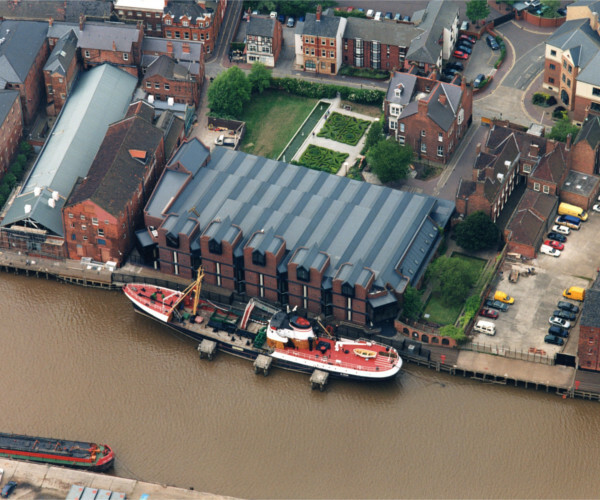 As Yorkshire’s maritime city, Hull is now working on an extensive redevelopment of its significant historic maritime assets. Building upon the legacy and success of UK City of Culture 2017, it supports Hull’s aspiration to become a world-class visitor destination. 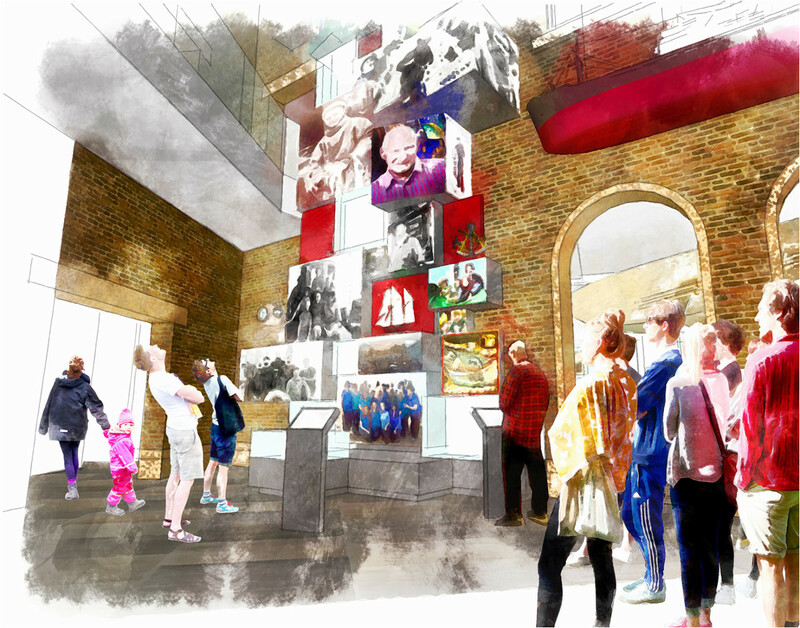 The sites included within this ambitious project are: Hull Maritime Museum; Dock Office Chambers on New Cross Street, the North End Shipyard on Dock Office Row and two historic vessels, the Arctic Corsair and Spurn Lightship. The project explores and celebrates Hull’s remarkable maritime history. Our heritage will be at the heart of a place-making programme that will preserve several significant assets and move Hull forward as a world-class visitor destination. A Heritage Lottery Fund grant of £15m in a project of £27.4m will ensure that Hull’s maritime history is well preserved and celebrated by everyone. Hull City Council has also committed £10m towards the project to conserve and promote the maritime heritage assets it owns. Drawing on Hull’s unique spirit and sense of place, this heritage-driven, transformational project will focus on the promotion and protection of Hull’s maritime history, architecture and its priceless collections. Over the next five-years work will be undertaken that will place our maritime heritage at the heart of our city offer. As the project develops we will be asking for your views on the various elements that make up Hull: Yorkshire’s Maritime City. This area is at the heart of Hull’s maritime and trade history with ship building taking place and ships berthing to discharge cargo into High Street , the centre of trade at the time. The central dry dock became the lock-pit of Queen’s Dock in 1774 when the Act of Parliament was granted for the Dock Company to form a new dock. In 1775 – The Blaydes family sold their shipyard (which built both the HMS Bounty and HMS Boreas, commanded by Nelson) outside the North Gates to the Dock Company for the formation of a new Dock. Revealing a hidden gem of Hull’s maritime heritage and celebrating the historic significance of High Street.